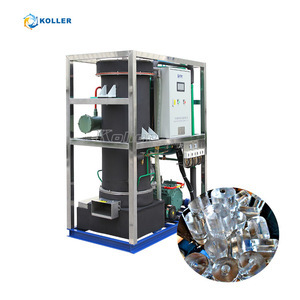 CAPACITY(KW) : 130/h EVAPORATING TEMP. : -22&#8451; CONDENSING TEMP. : -6&#8451; FLAKE ICE THICKNESS : 1.5mm-2.2mm AMBIENT TEMP. 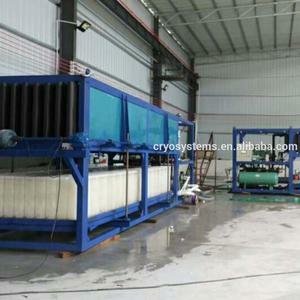 4 ) The ice-making process is fully computer controlled, using imported computer chips to make control reliable and operation steady. 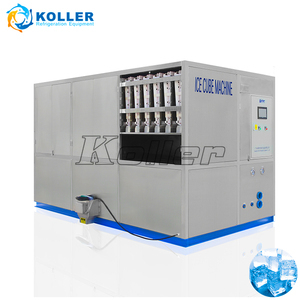 5 ) The use of Italian Haitec two-stage reducer and Korean GGM motor makes noise reduced, operation smooth and reliable. 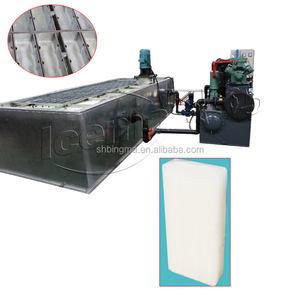 7 ) The screw extrusion hob-style ice-making type makes a compact structure, realizing ice and water automatic separation. 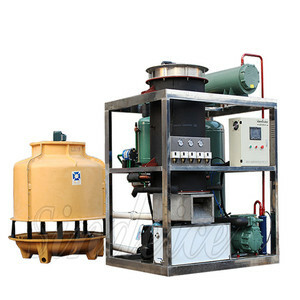 Alibaba.com offers 1,388 ice plant design products. About 11% of these are ice machines, 2% are flower pots & planters, and 1% are other machinery & industry equipment. A wide variety of ice plant design options are available to you, such as free samples. 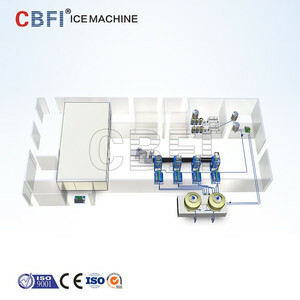 There are 1,393 ice plant design suppliers, mainly located in Asia. 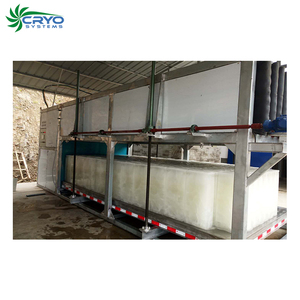 The top supplying countries are China (Mainland), India, and Taiwan, which supply 99%, 1%, and 1% of ice plant design respectively. 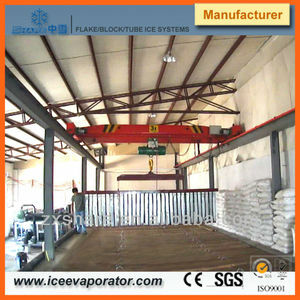 Ice plant design products are most popular in North America, Mid East, and Africa. 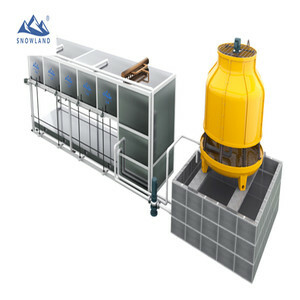 You can ensure product safety by selecting from certified suppliers, including 217 with ISO9001, 87 with Other, and 75 with ISO14001 certification.